This month’s art in the pocket park is by Akli. 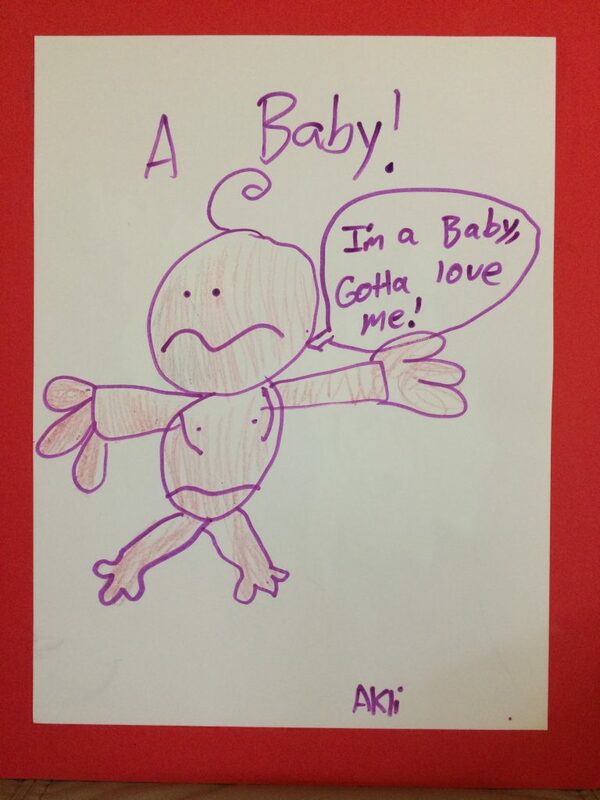 He’s a regular at Pinehurstfest, and he drew this adorable baby in 2016. He’s right, ya gotta love a baby! Check it out in the kiosk at the pocket park – NE 117th St & 19th Ave NE. Excellent work Akli! Maybe you have a future as a comic artist.